Madison Curley is a recent graduate from the University of Oklahoma with a BA in Journalism. 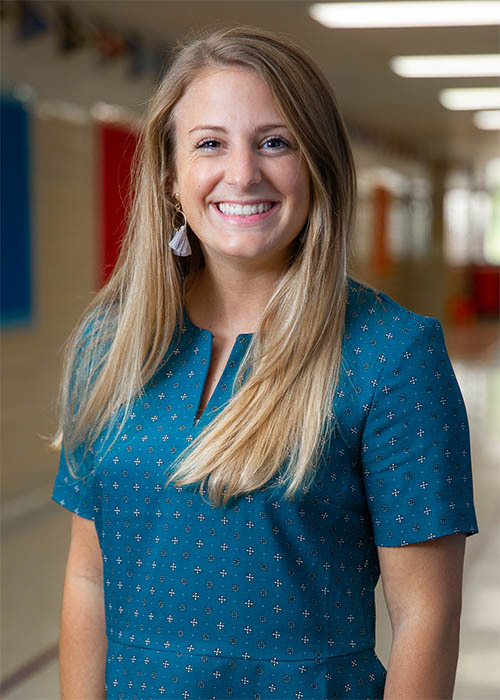 Madison's love for education and the 918 brought her back to Tulsa as a Teach for America Corps Member in 2018. Ms. Curley is currently the 5th and 6th grade Social Studies teacher at THA.